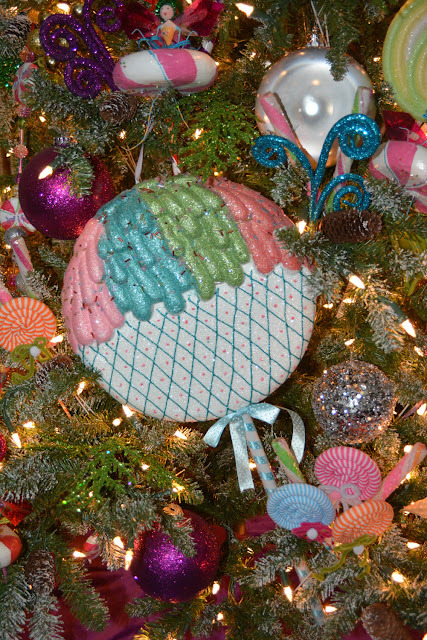 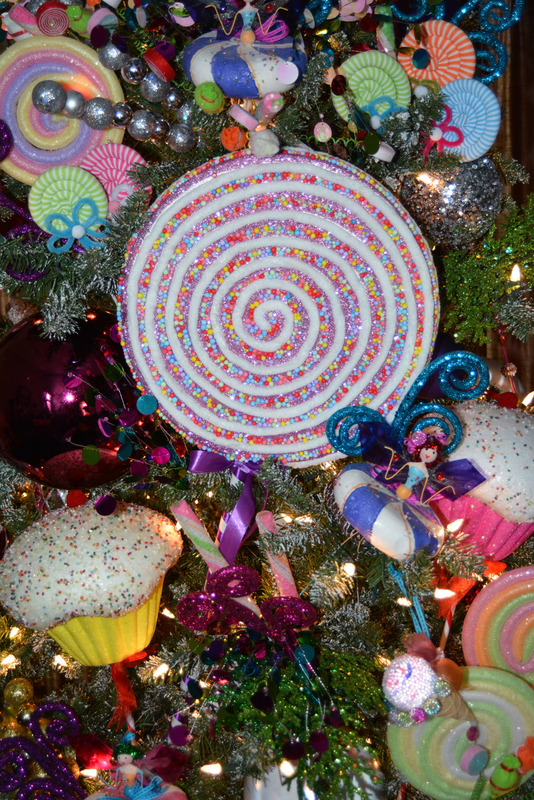 Candyland Christmas Tree is what I'm calling it! 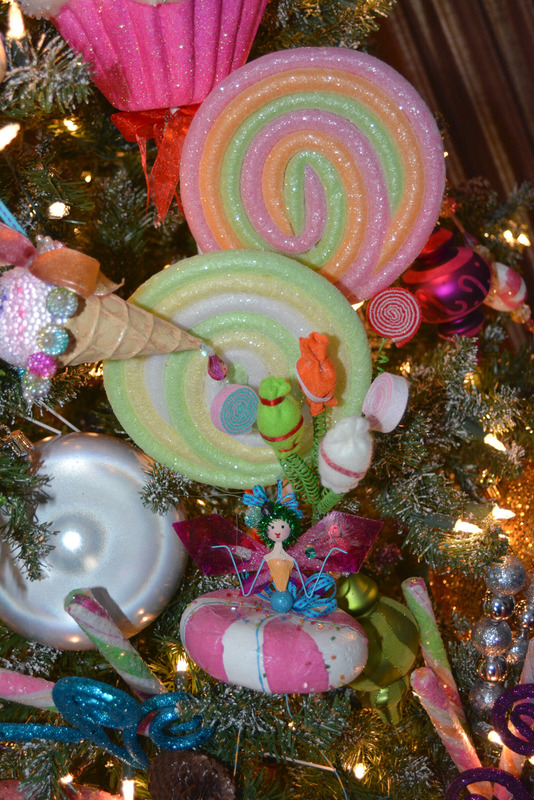 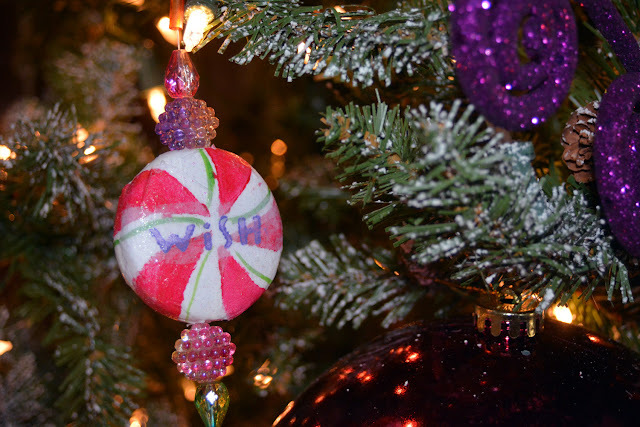 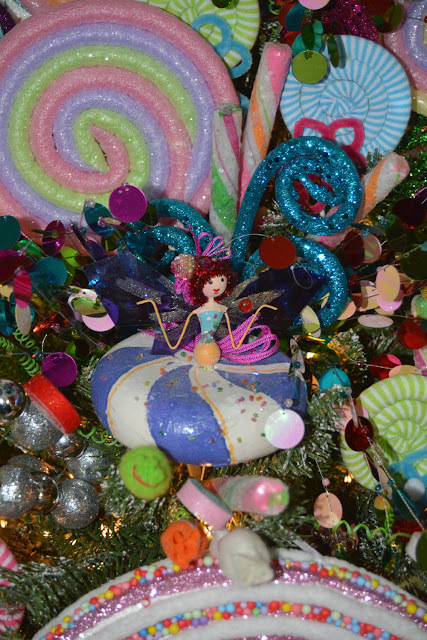 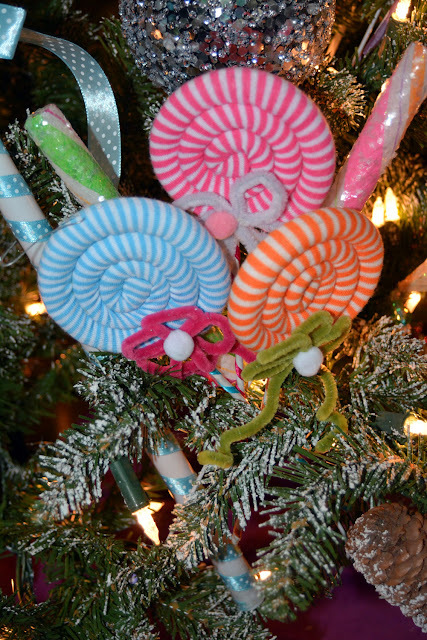 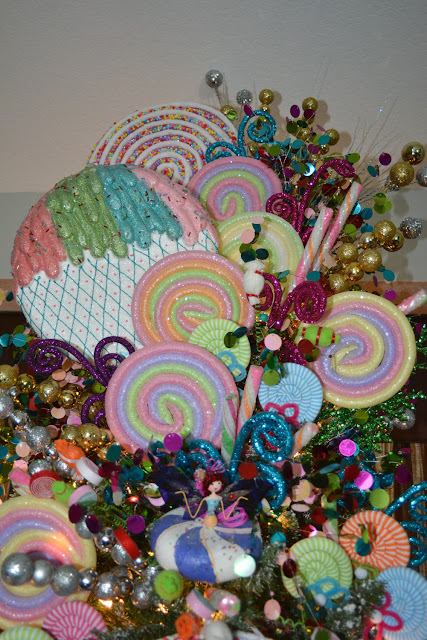 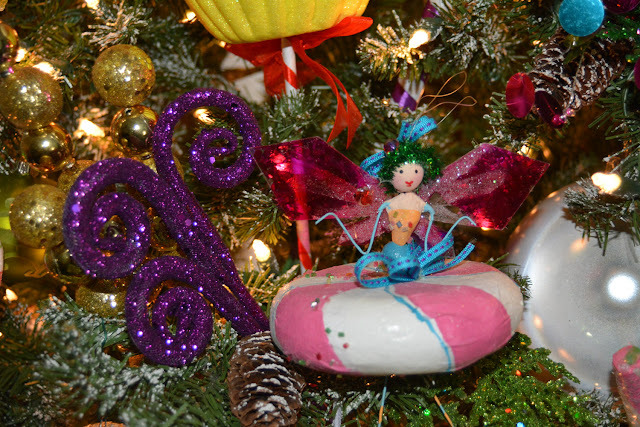 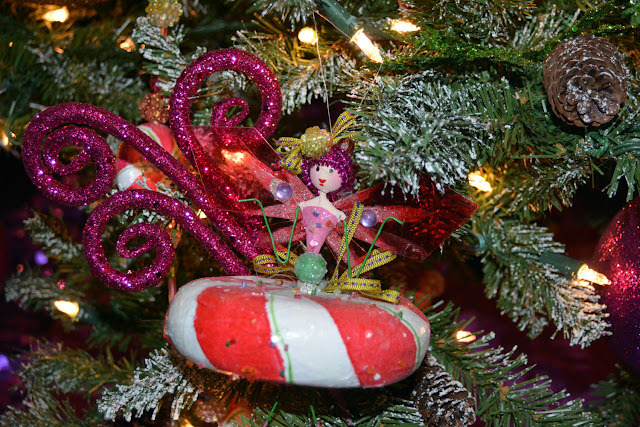 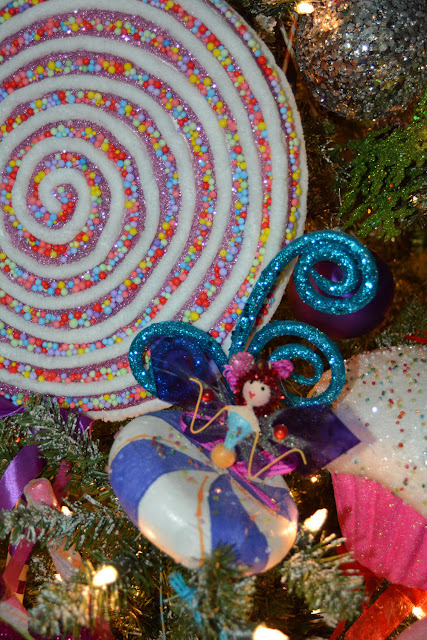 This candy inspired, lollipop filled, peppermint swirl adorned, whimsical christmas tree is designed for the super cute, little people and the young at heart. 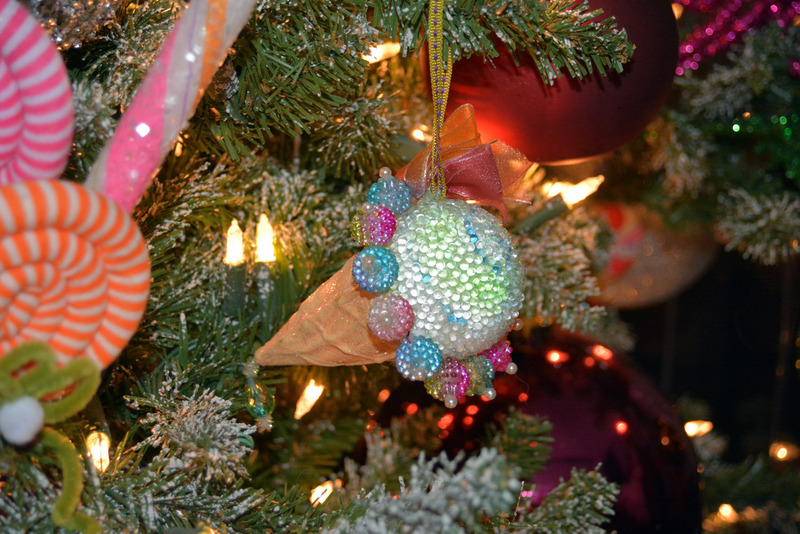 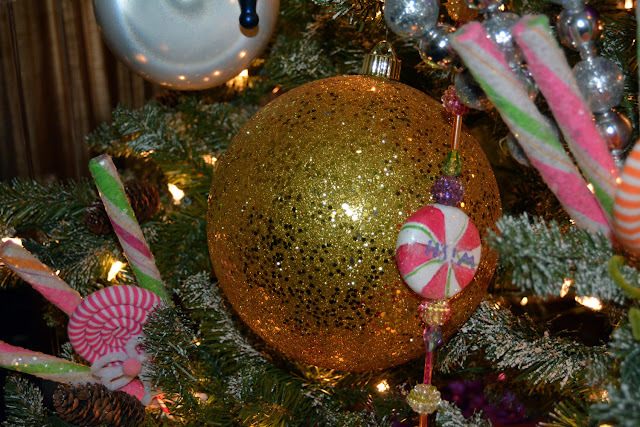 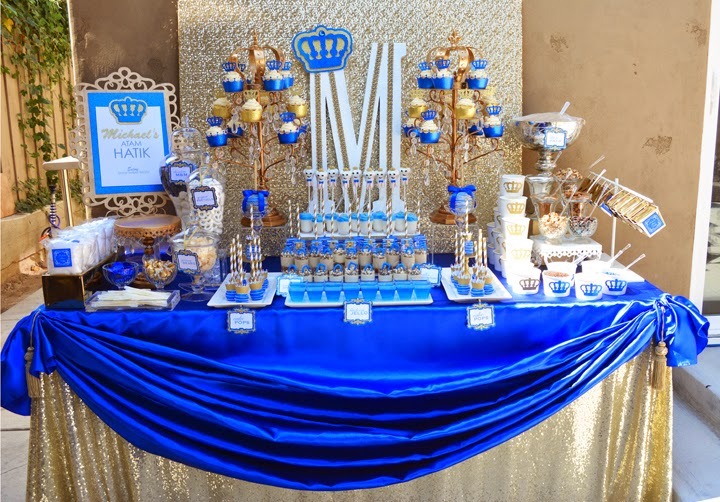 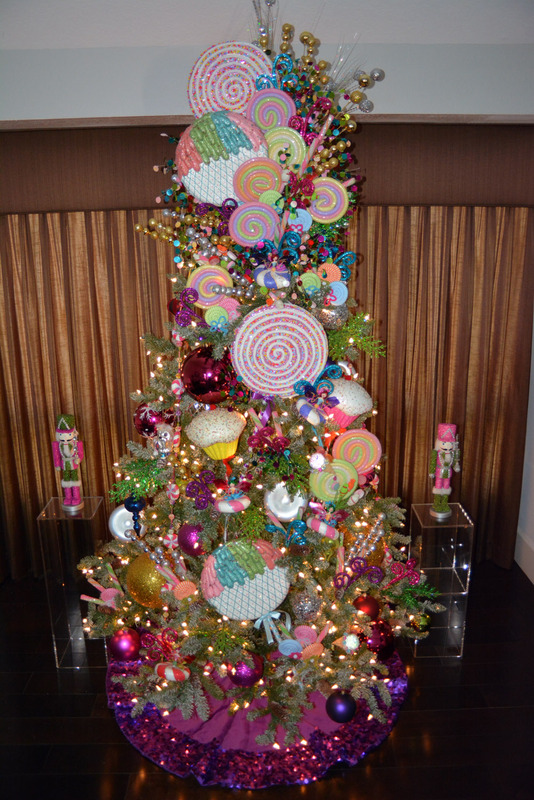 We used lots of bright colors, gold and silver picks, glitter swirls, colorful balls and giant lollipop ornaments to made this christmas tree come to life. 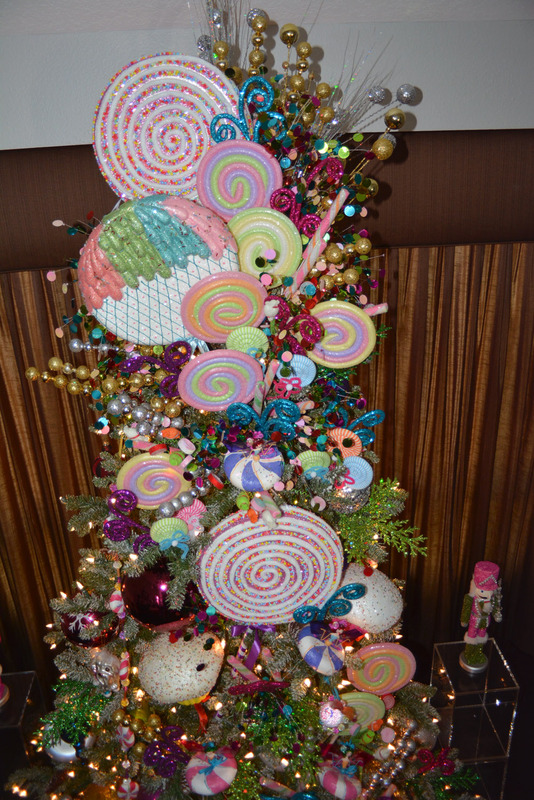 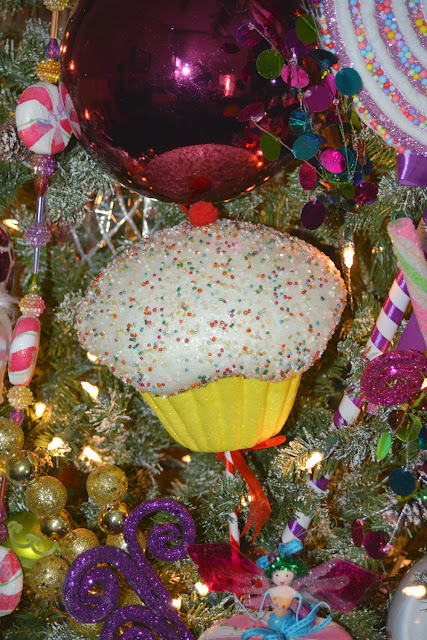 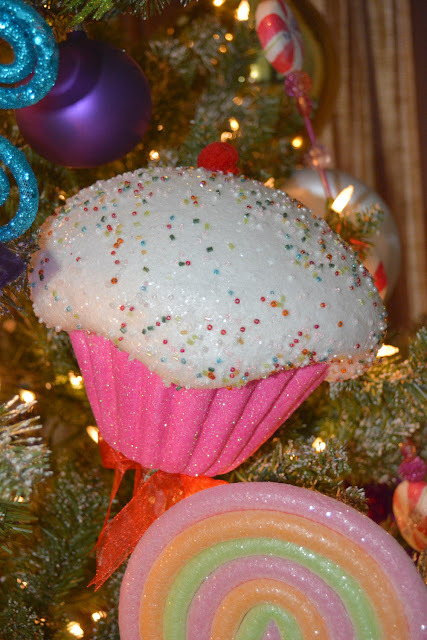 Happy Holidays from our sweet tree to yours! 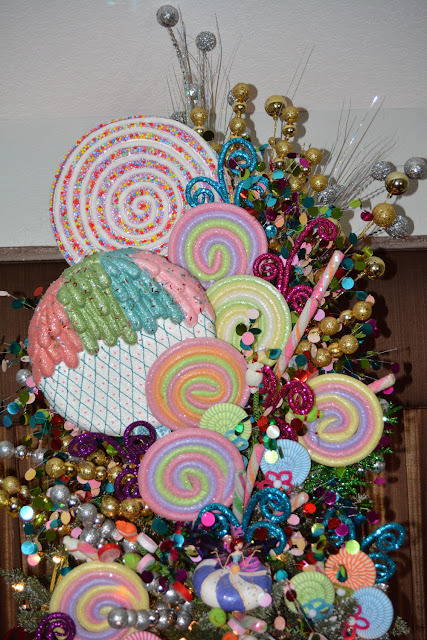 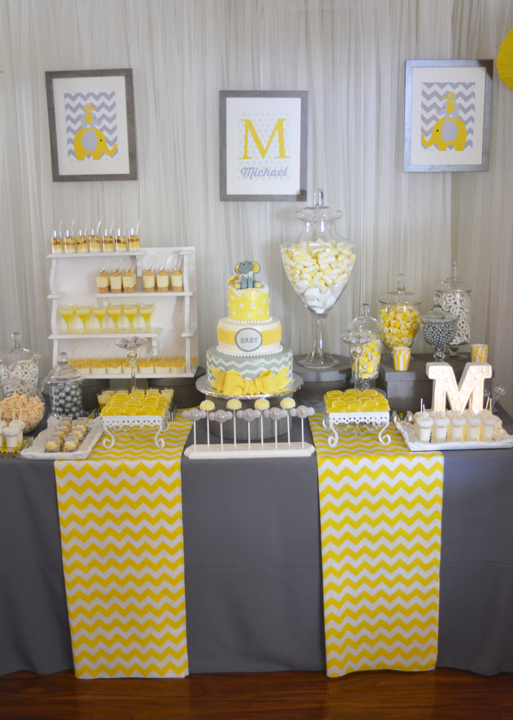 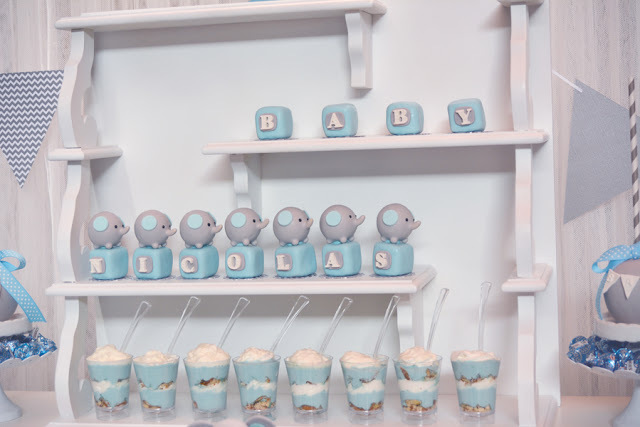 Where did you get the pastel color lollipops from?